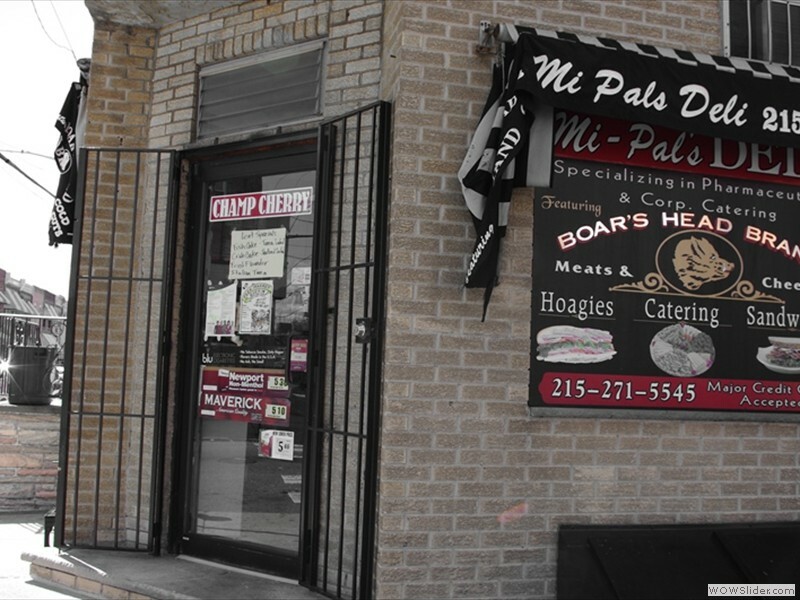 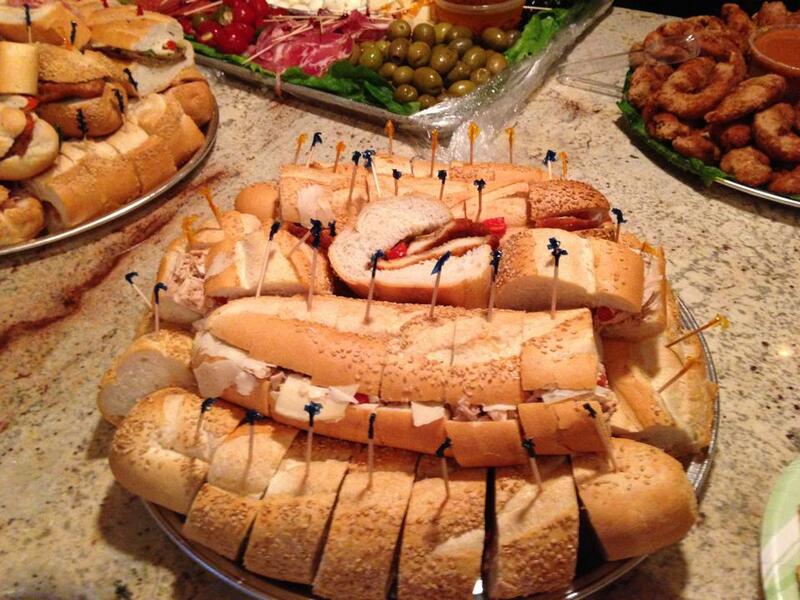 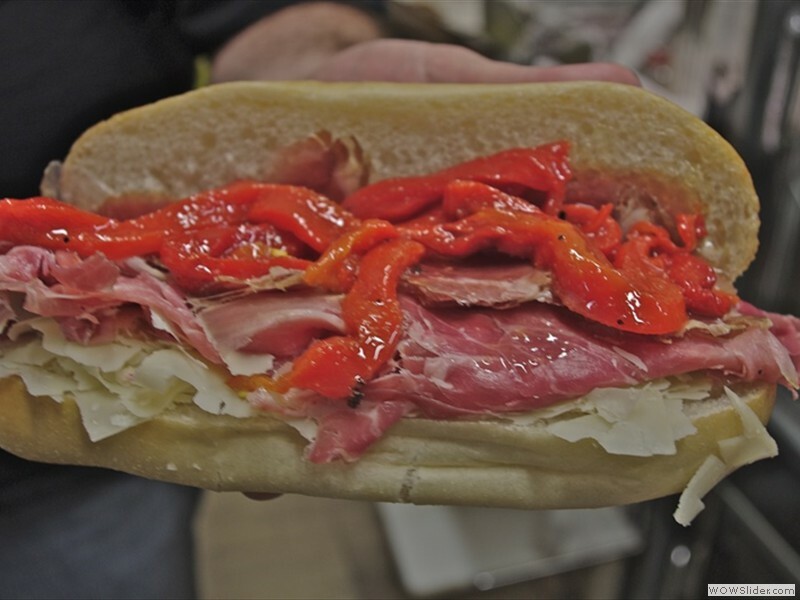 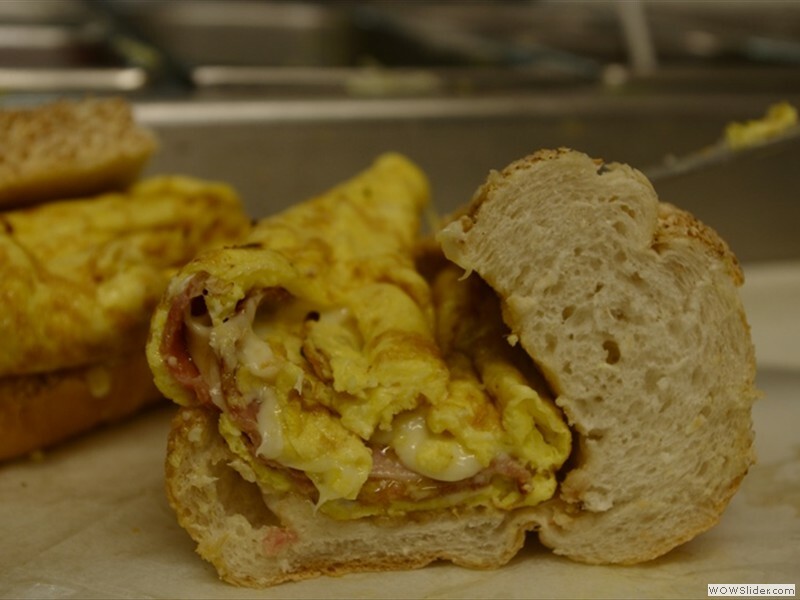 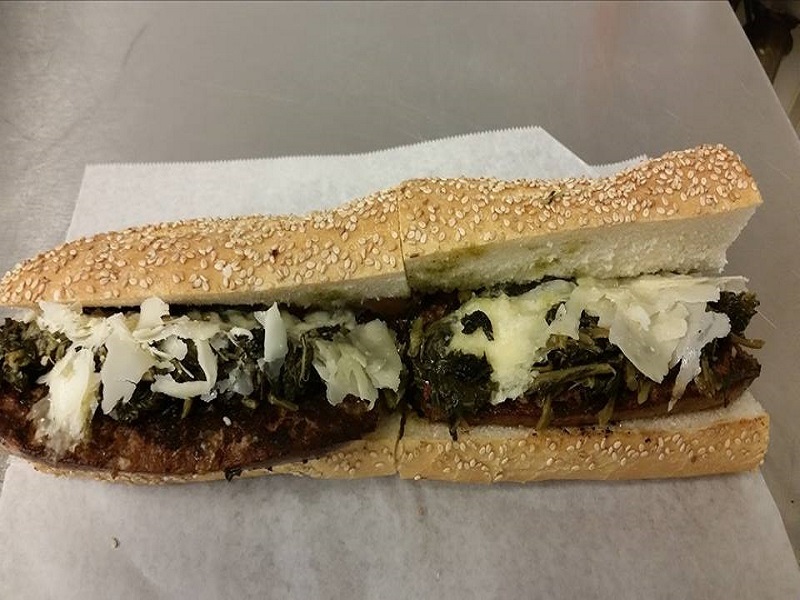 Mi-Pals Deli has been a part of the local South Philadelphia neighborhood traditions for nearly 27 years. 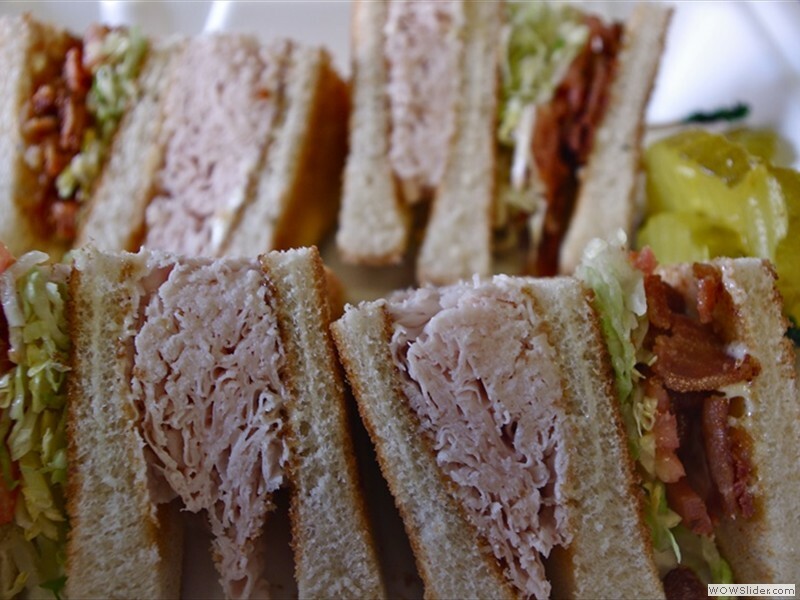 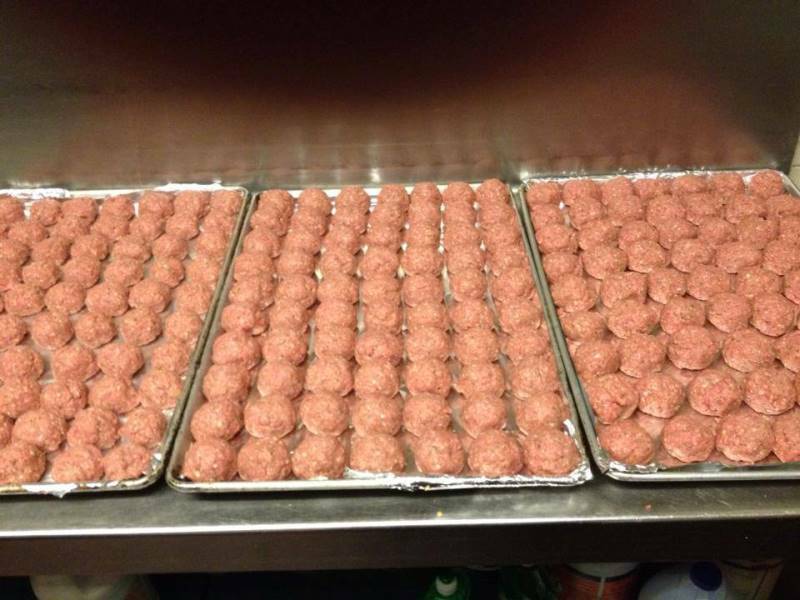 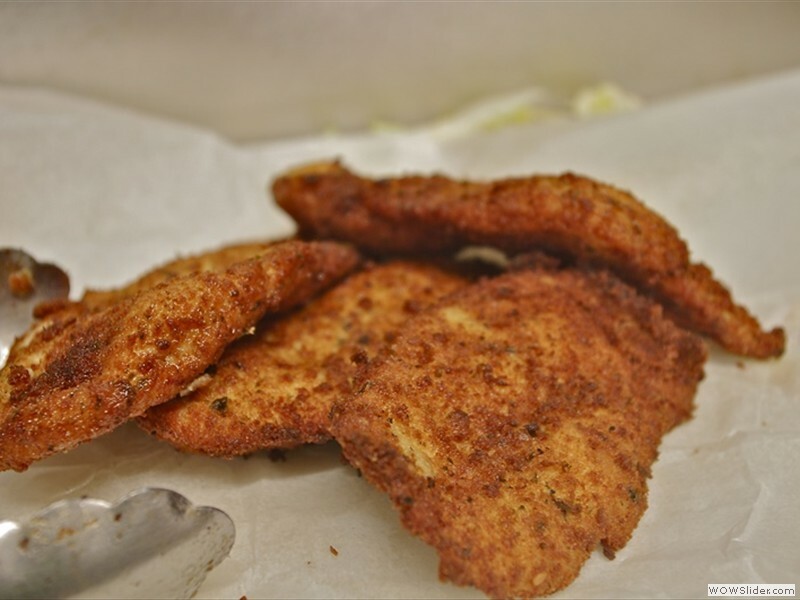 We use the freshest ingredients and our sandwiches are prepared daily along with our hot cheesesteaks and our mouth-watering chicken cutlets. 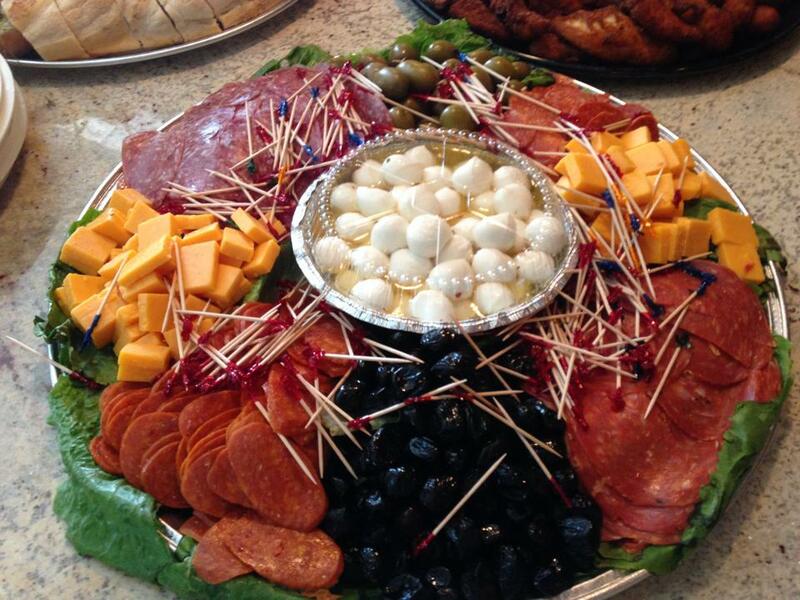 All of our meats and cheese are by Boar's Head, the finest products you will find on the market.